Bobcats don't have long tails and antennae. I've been going through my gallery and this sketch was submitted months ago but never made public. Here it is. Thanks for making it public Bonkers is one of my faves. I still wish Disney had made a plush of him. Oh my golly you make Bonkers look adorable! <3 Well, more than he already is, I guess! :3 Lovely job! Thanks. I thought the picture looked a bit too generic. Thanks. This has been surprisingly popular. 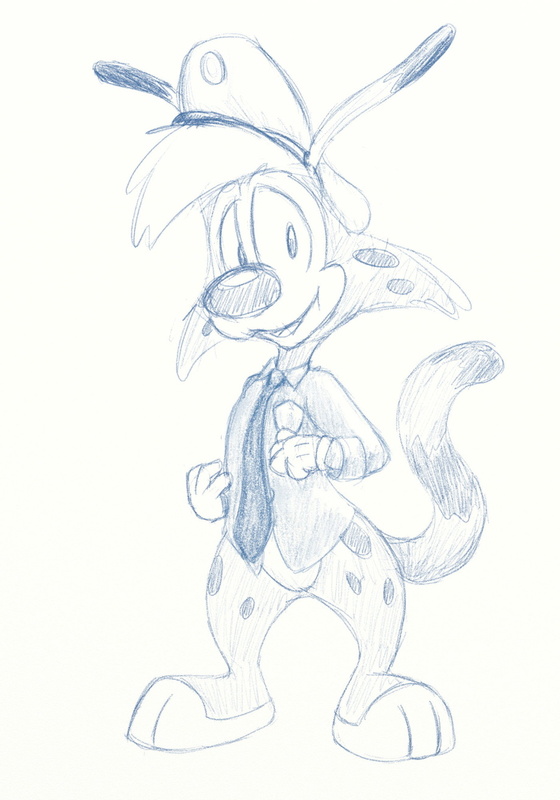 Maybe I should draw some more Bonkers.